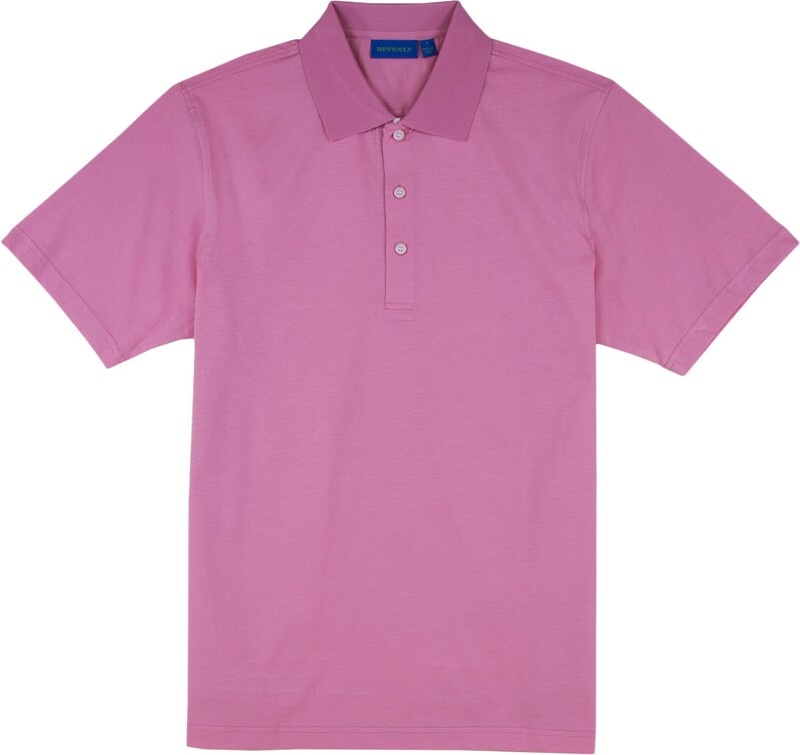 The JONES polo celebrates our continued love for 100% pure, luxurious cotton. Nothing breathes or feels better next to the skin. We added a touch of spandex to the classic knit collar to keep it crisp and neat, and a striped under-collar detail adds a little extra style to this timeless classic.